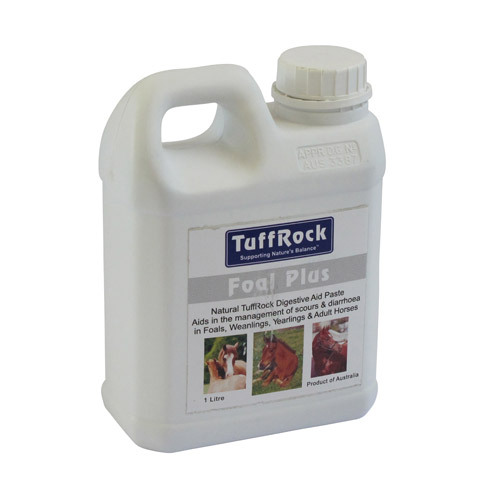 TuffRock Foal Plus is a powerful yet gentle digestive aid paste, developed for both foals and adult horses. Supporting natural gastric function during periods of particular stress/demand, this highly palaltable, quick acting product is easy to paste and is highly recommended. There are currently no questions for TuffRock Foal Plus for Horses - be the first to ask one!